Dr. Peterson specializes in Internal Medicine which focuses on the prevention, diagnosis and treatment of adult diseases. By taking the time to communicate with her patients, she creates caring and trusting relationships with her patients for years to come. 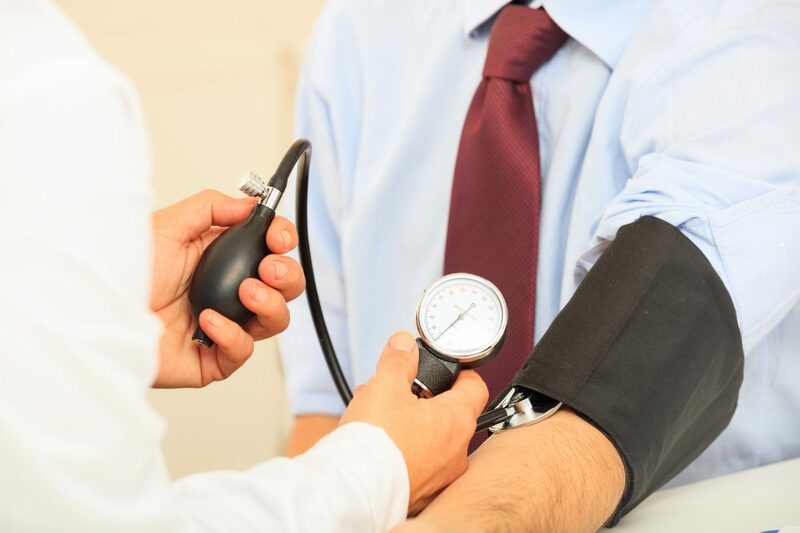 During your visit, Dr. Peterson will ensure that you get recommended medical screenings like mammograms and colonoscopies as well as health risk assessments for the development of conditions like diabetes, cancer and heart disease. The scope of your annual physical includes managing chronic conditions and medications, assessing your family history, making sure your immunizations are up to date and discussing diet and lifestyle. She will act as your ringleader by providing referrals to highly qualified specialists and coordinating care between specialists if needed. Additional services include onsite blood draws, electrocardiograms, pulmonary function testing/spirometry, oxygen saturation testing, nebulizer treatments and all recommended vaccinations. If you are not feeling well, Dr. Peterson has same day availability and will provide care for symptoms that are troubling you. There is an exceptional level of communication via email and phone, 24/7 physician coverage and a patient portal that allows you access to your lab results.